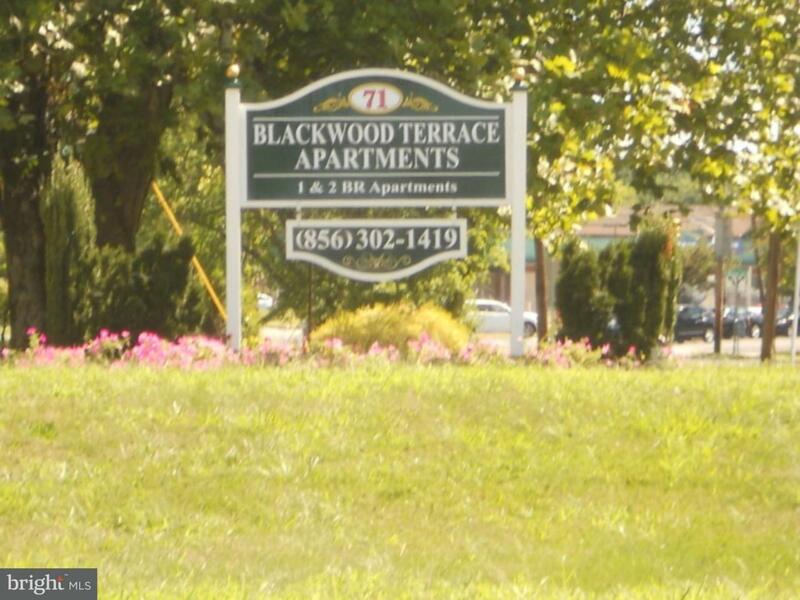 Newly renovated 1 bedroom, 2nd floor apartment in newly renovated complex at Blackwood Terrace. Laminate floors, wall-to-wall carpets, new kitchen, built-in microwave, new bathroom, freshly painted, super clean units. Tenant responsible for electric in addition to the monthly rent - water and heat included in monthly rent. Super convenient location close to public transportation.